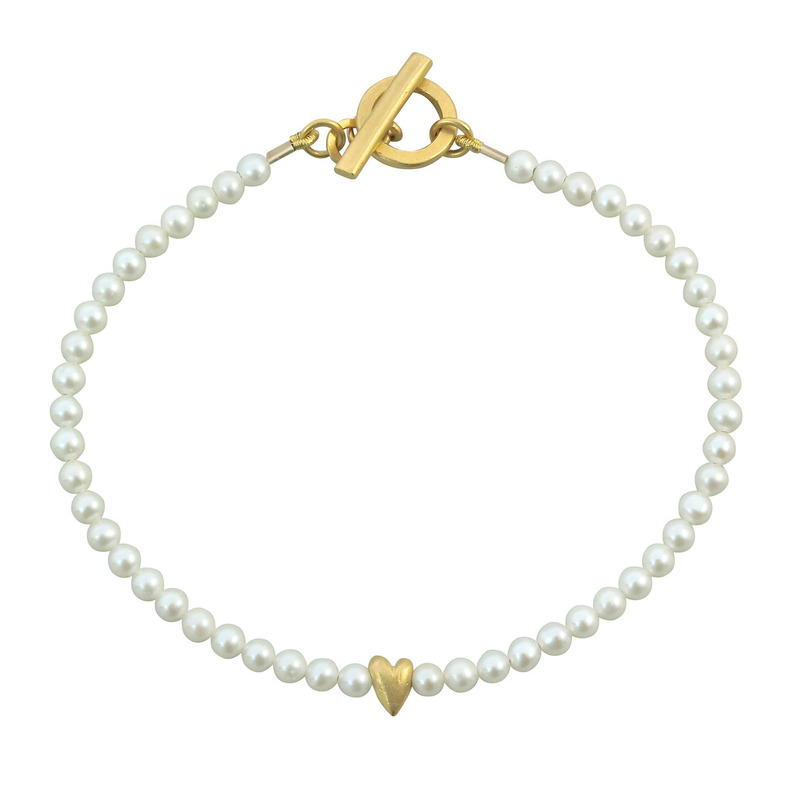 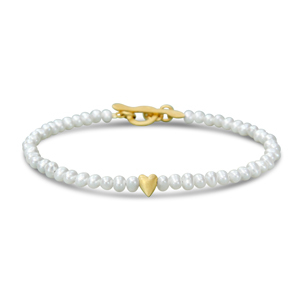 This beautiful and sweet bracelet with elegant white fresh water pearls, divided by a tiny rounded yellow gold heart shaped bead. 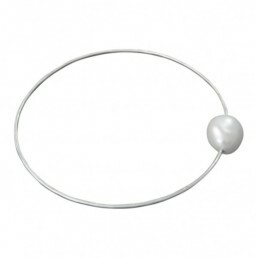 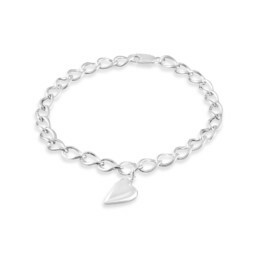 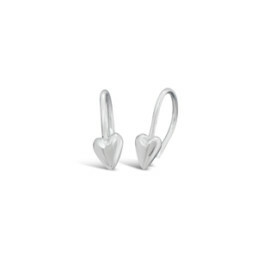 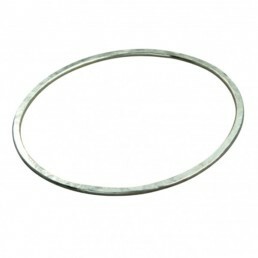 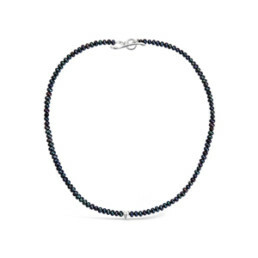 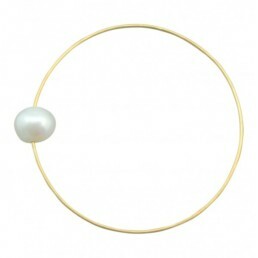 The clasp is a slim, elegant circle with a bar. 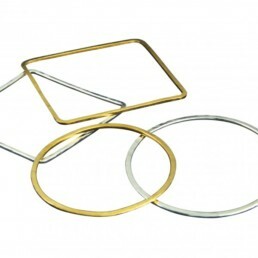 Available in 22ct yellow gold plate with a satin finish or hallmarked 9ct yellow gold with a polished finish. 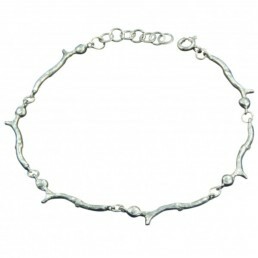 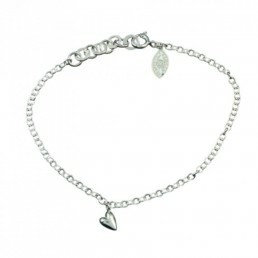 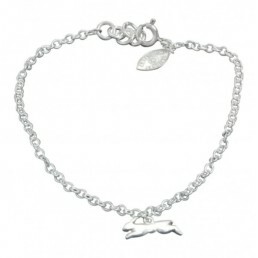 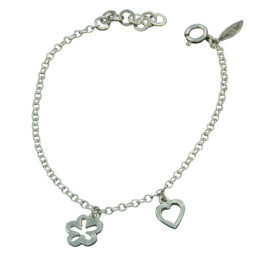 The bracelet is available in 3 lengths:17.5cm, 18.5cm, 19.5cm. 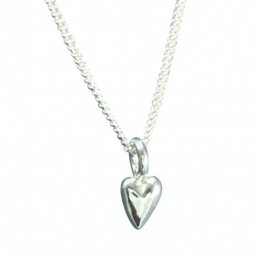 A perfect special birthday gift.